The first Dataloaf album, Fear Of Small Round Objects, was released on 11/15/2010. 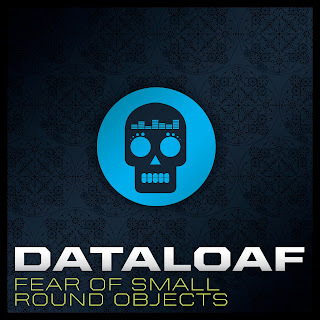 Click on the link to http://music.dataloaf.com or visit the music page to listen and buy downloads from the music store. Copyright 2010-2015 Dataloaf. Powered by Blogger.